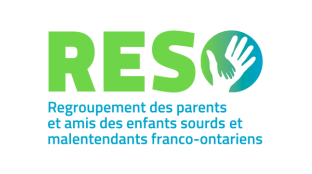 RESO is a nonprofit organization whose goal is to bring together parents and friends (support workers and extended families) of Franco-Ontarian deaf children to help them communicate in their family and community. 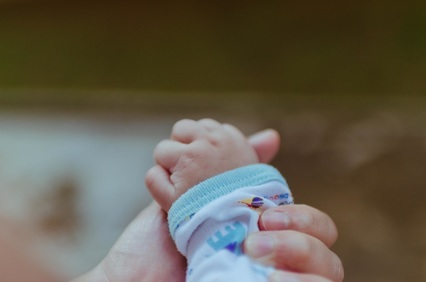 Over the years, after many meetings with parents and support workers in the deaf community, RESO has realized the importance of taking action as soon as possible in the lives of children who are deaf / hard of hearing to support parents, friends and families. 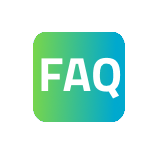 Communication within the family has become a priority for RESO, hence the development of LSQ (Langue des signes québécoise) courses, not only for parents and friends of deaf children / hard of hearing, but also for professionals in education and health that work with these children. 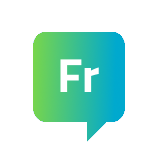 The creation of resources promoting the development of communication with young children followed very naturally since no known material was available for francophone parents. Training on the impact of deafness within the family and the learning style of the children followed logically.